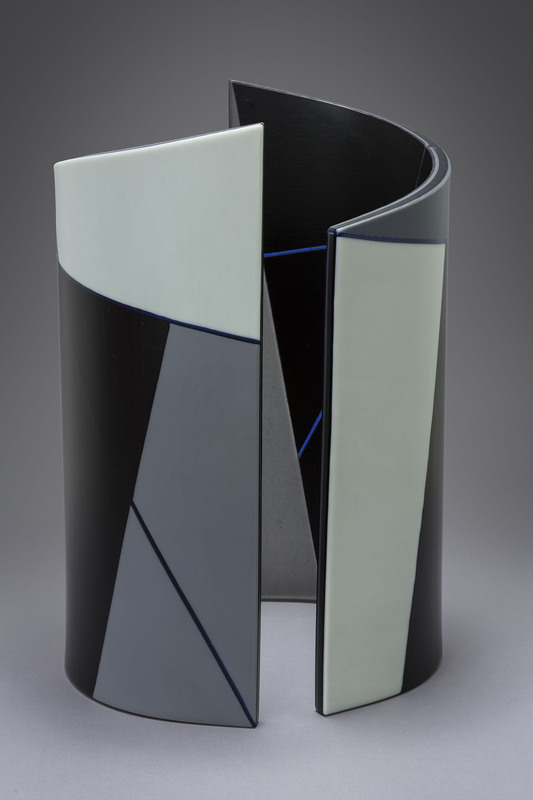 Steve Klein lives in La Conner, WA where he currently maintains a studio and makes his distinctive kiln-formed and blown work.. 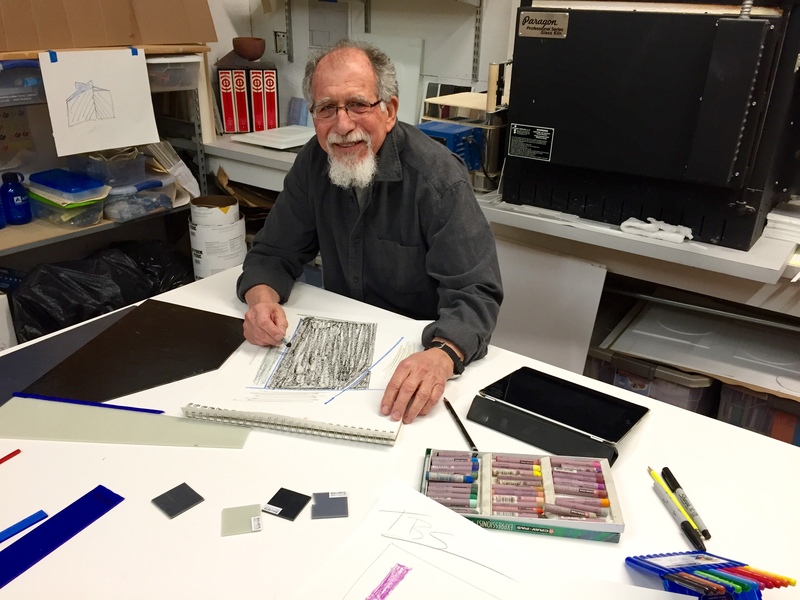 In creating a wide variety of imagery in his work he uses shape, color, line, texture and the incomparable reflection of light that only glass can provide. “My recent work seeks to explore, and have fun with the fragile state of balance and to interpret personal visions that cause me to pause and appreciate what I am experiencing”. Klein cites painters, Ben Nicholson, Mondrian, Malevich and Hofmann as well as sculptors Hepworth, Flavin, Chillida, and Judd as key influences. 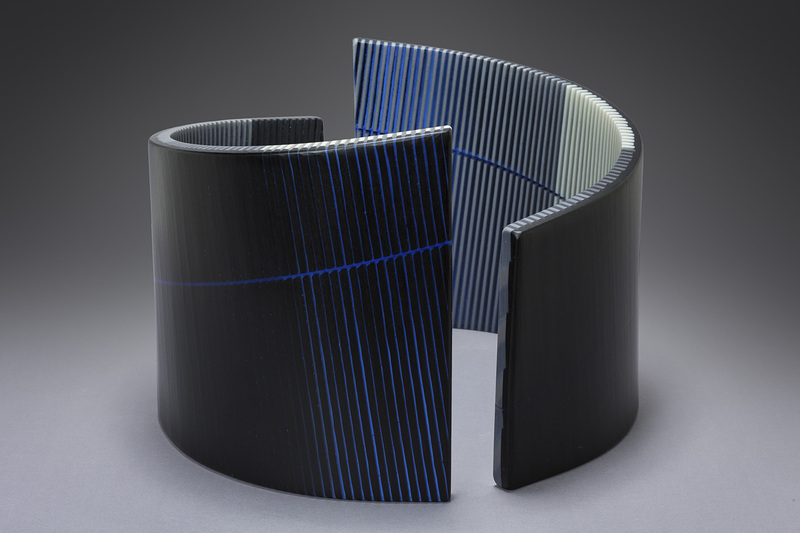 Steve’s work is in the permanent collections of the Museum of Glass, Tacoma, WA, Museum of Art and Design, New York City, the Museo del Vidrio in Spain, Tsinghua University Museum in Beijing, Tissot Museum, Taipei, Taiwan, Museums of Scotland, Edinburgh, Eretz Israel Museum, Tel Aviv, Museum of Northwest Art, WA. And the Museum of California Art, Oakland CA.